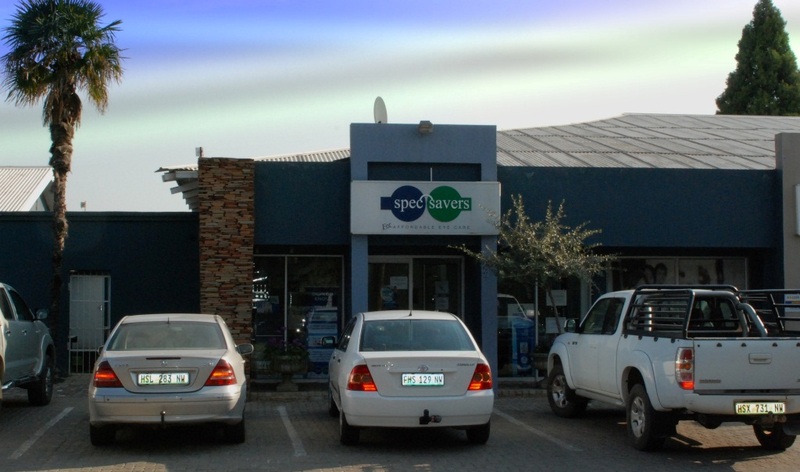 Affordable Eyecare is what we live by at Spec-Savers Lichtenburg. All of whom strive for: Every patient must feel special and that we will go all the way in order to assist them with resolving their eye problems; Communication must be very clear; We aim to build a relationship with the patient and their family, when we know them well, it is so much easier to make the right recommendation in terms of eye care. We live by: Warmth, excellent clinical skills, and good communication. We treat every patient with respect and kindness. We listen carefully and have a real interest in getting to know the patient. We provide advice and like to suprise them with all the added benefits they get from Spec-Savers: 80% Replacement Warranty, the opportunity to trial Varifocals and contact lenses, free maintenace on spectacles e.g. : nosepads, screws and adjustments. It is important to our success.